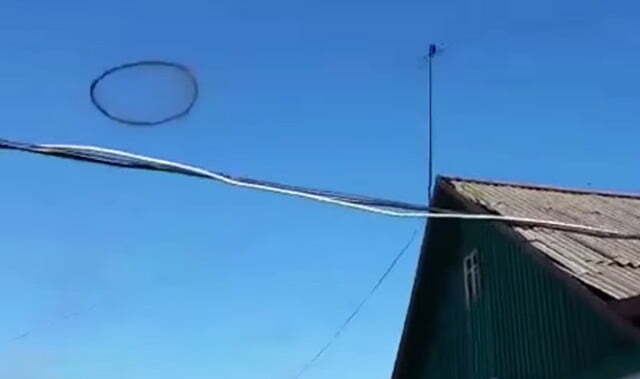 Reports have flooded in this evening of a strange object in the sky, traveling in a north-to-south trajectory somewhere in the upper atmosphere. My inbox has been absolutely filled with these sightings, so I felt obligated to jump up and share them with you here. After reading this, I did some digging and found the following pieces of evidence, though I can’t say for sure if they’re related. 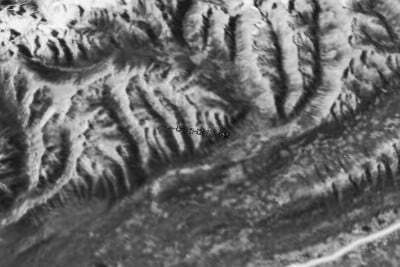 For starters, I found this satellite image that some claim was taken in 1970 by the ESSA-7 satellite. 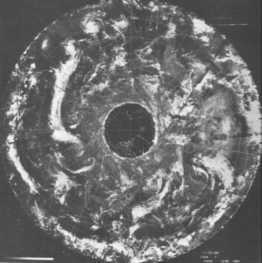 The same satellite, if you remember, that allegedly captured an image of the “hole” at the North Pole, a favored piece of evidence by those who subscribe to the Hollow Earth Theory. Both ESSA-7 photographs found their way into Flying Saucers magazine that June, but their true revelations have never been verified. The second image, as you can see, matches the witness’s description and photo of an elongated craft that seems to be propelled from the front by some kind of unknown mechanism. 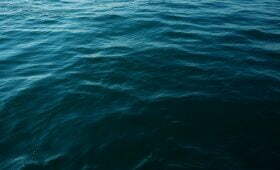 It’s hard to say, however, if this might be alien in origin or simply an experimental government craft. These are just a few reports of this “being” and its unidentified craft, but look closely and you’ll find sightings from all over the world. They seem to occur at this time every year, so we’re left only to wonder what mischievous plan may be in action. An elaborate hoax, or true evidence that we are not alone in the universe? What do you believe? 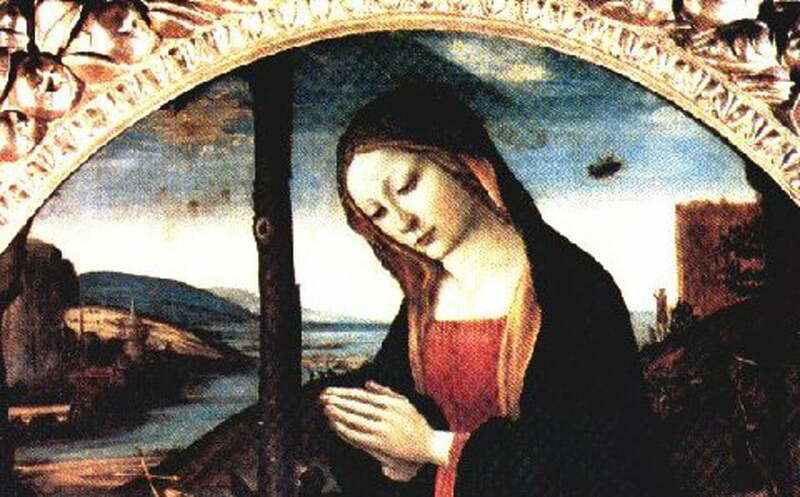 The Madonna with Saint Giovannino: An Unidentified Anomaly? Previous PostPrevious Will the Universe One Day Collapse? 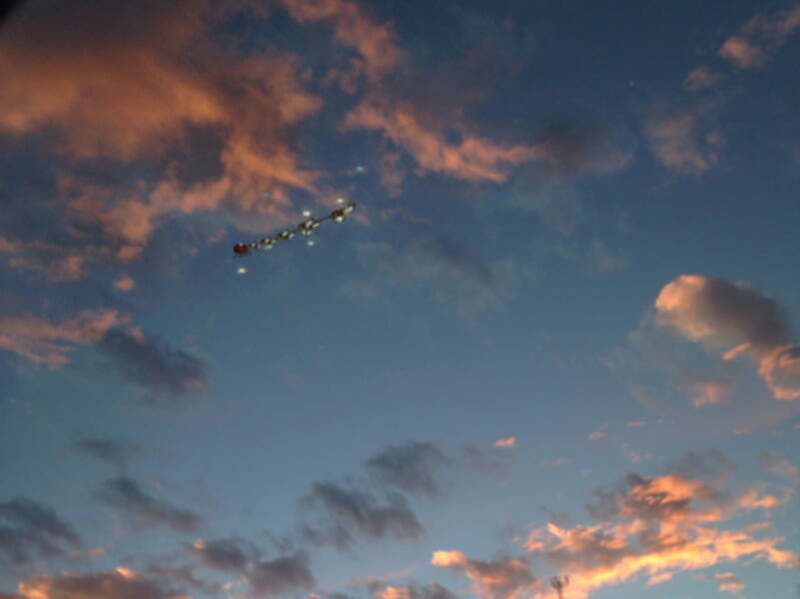 I saw the same large object here in Magna, UT around 6 20 pm yesterday dec 24th 2013…it had no lights and it was flying underneath a plane. It desapeared a few sec after I noticed it, unfortunately I couldn’t take any picture, it had no lights anyways and it was kind of dark already. I saw 2 red lights in the sky of belgium.. they disappeared couple seconds after i saw them and it was not cloudy or anything. It was arround 22.00 24 december 2013. Haha rob you actually got me for a second, then I zoomed in on the picture. This is the best article, I love this site. Really glad you liked it, GirlParanormal! I live in Saratoga Springs. Me and 6 other people saw this same thing around 10:30 tonight. Two red lights non flashing flying in formation, then a third light appeared and then all disappeared at the same time. It is really strange and it also was on the news 4 days ago, the exact same thing I watched from my driveway this evening. This was also on the local news in utah abc news. Its been seen in this area this morning by other people in spanish fork, tonight by us in saratoga springs and 4 days ago in American fork utah. 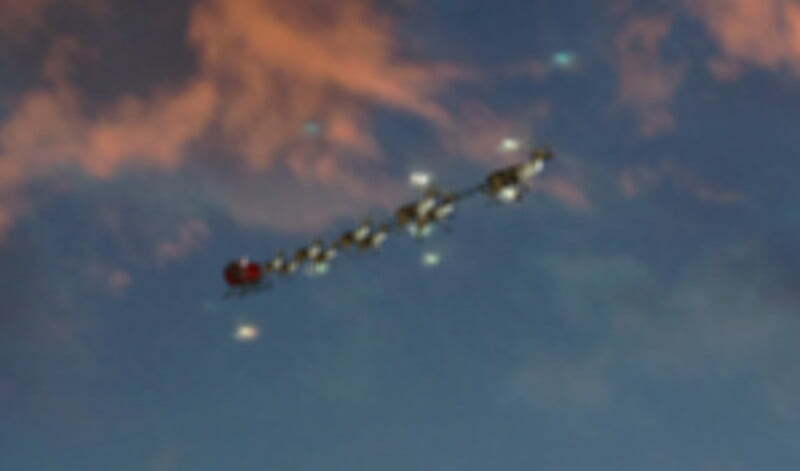 I think it is OBVIOUSLY Santa.